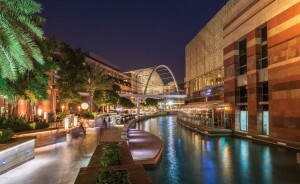 Dubai Festival City is an unparalleled waterfront destination for luxury lifestyle living in the Middle East. 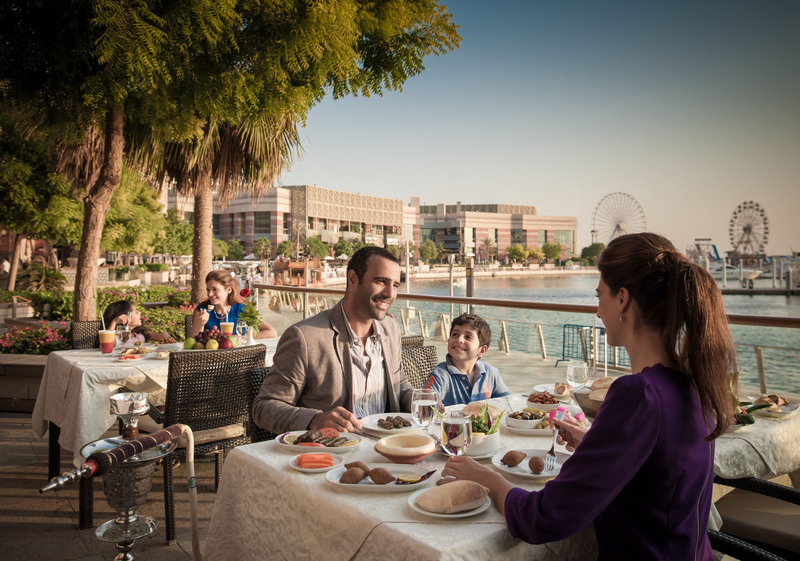 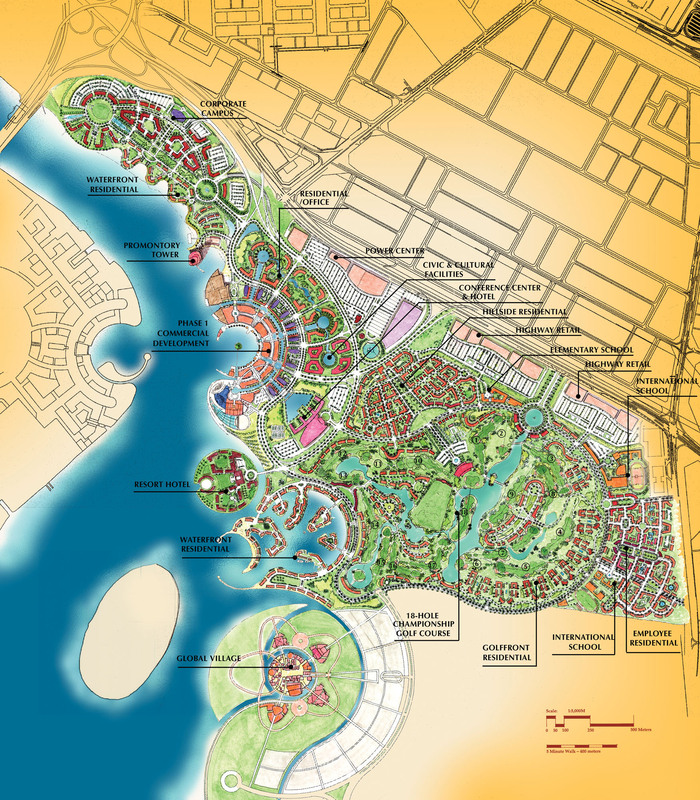 Situated on the ancient Dubai Creek, water becomes the unifying framework of the Dubai Festival City master plan. 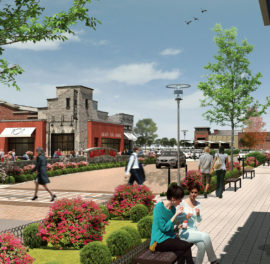 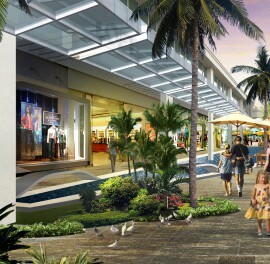 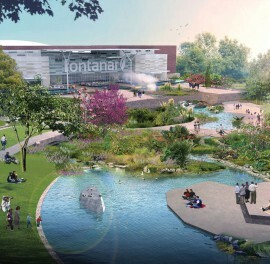 Phase I of this world-class project features 2.6 million square feet of retail, entertainment and hospitality venues. 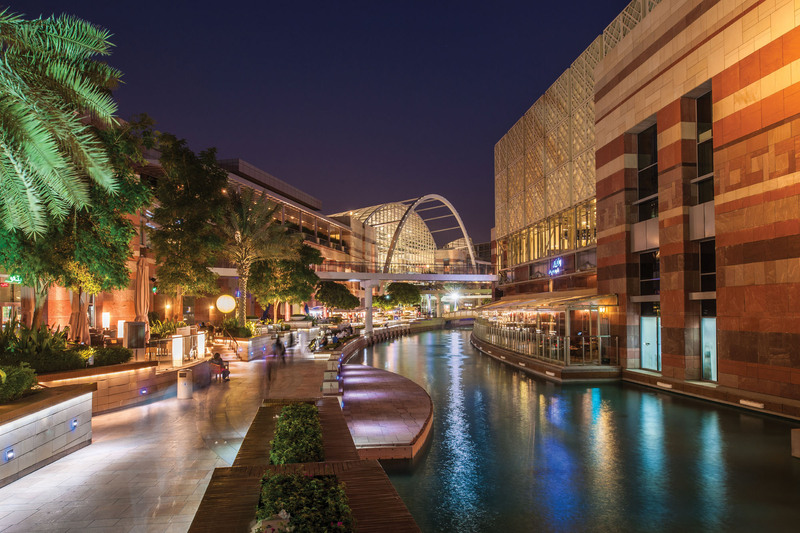 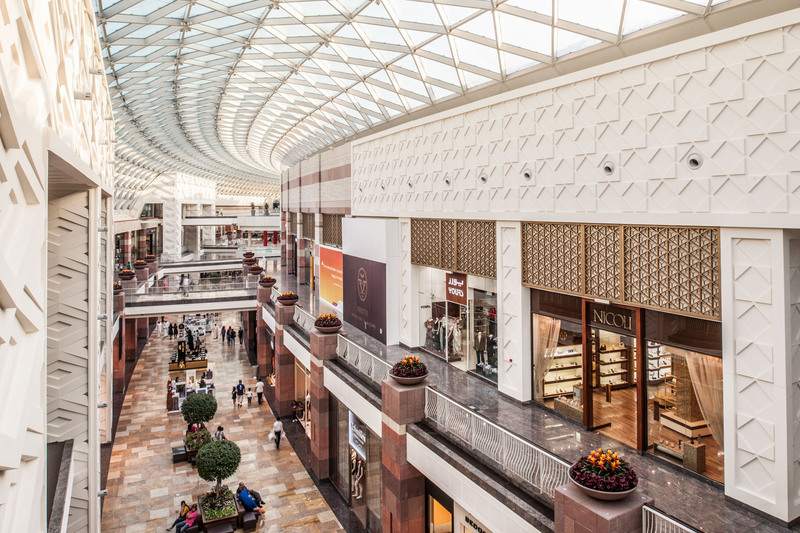 With 19,000 residences, Dubai Festival City – aptly titled “a city within a city” – also offers villages, a downtown, a championship golf course, a luxury marina, and even public services such as schools.